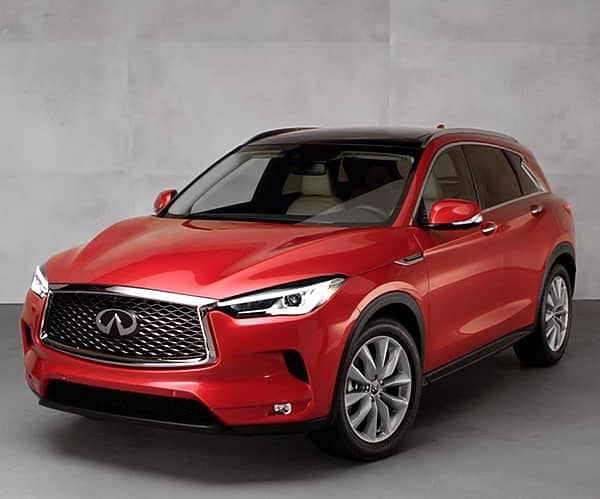 The all-new 2019 INFINITI QX50 is our most advanced INFINITI yet. To show that off, we’ve put it head-to-head against the 2018 Lexus NX. 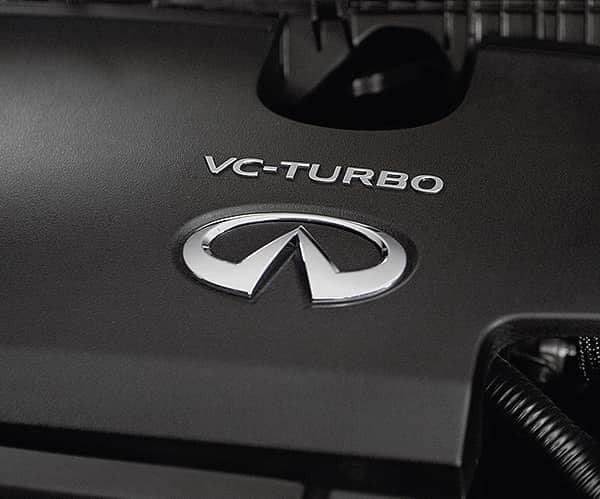 The all-new 2019 INFINITI QX50 features a worlds-first production Variable Compression Turbo Engine that automatically adjusts to provide fuel efficiency or performance when you need it. 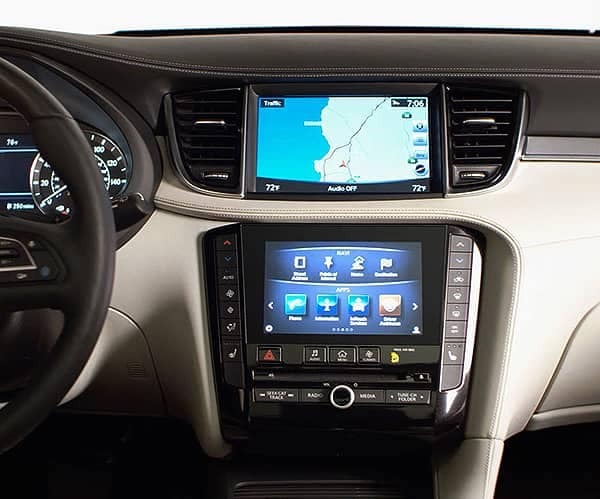 The all-new 2019 INFINITI QX50 has available ProPILOT Assist technology designed to help control the throttle, braking, and steering. While the vehicle we compared against the NX does not have the ProPILOT Assist package, Lexus doesn’t offer it on any NX at all. 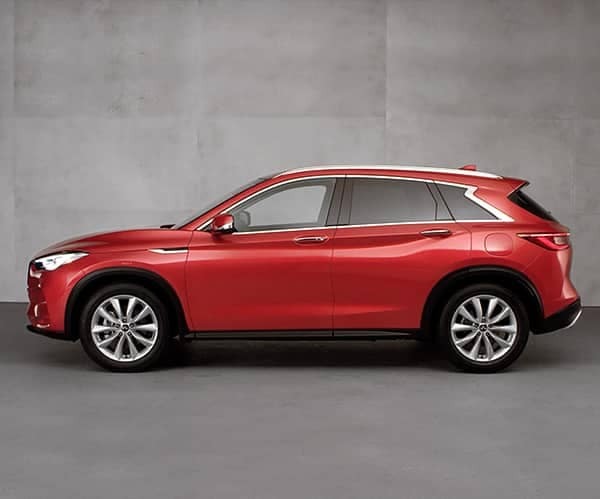 The all-new 2019 INFINITI QX50 has been completely redesigned from the ground up. The NX, on the other hand, may look familiar. QX50’s redesign isn’t just beautiful – with more cargo capacity than the NX, it’s practical too.